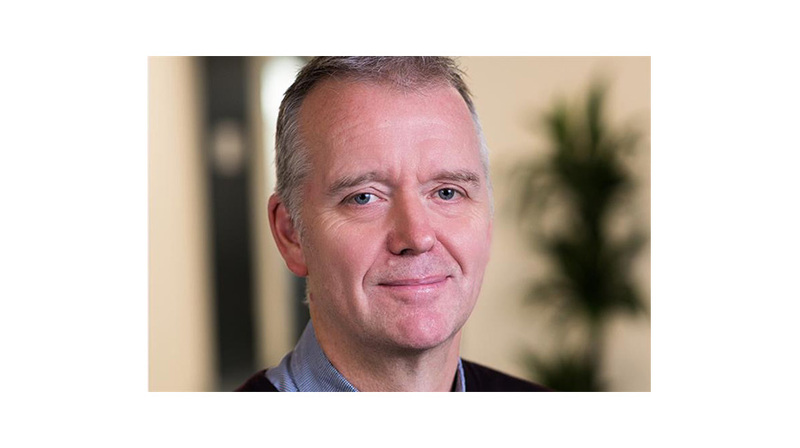 Essence has promoted Tim Irwin, a veteran of former sister agency Maxus, to be chief executive in Europe, the Middle East and Africa. Essence is also looking at Amsterdam as a possible office location if Brexit causes problems. Read the full write up courtesy of Campaign UK here.